Today, nonparental infant childcare has become a necessity for working parents. In the modern age, about 60% of American children are in a daycare program. Some parents are concerned about placing their child in daycare; from concerns about safety, to time sacrificed for work, the latter being an economic necessity for many, particularly single parents. The national average for childcare cost today is $1,000.00 per month, an expense that some parents cannot afford without assistance from programs such as Voluntary Prekindergarten (VPK) On average, children 0-2 years spend 10 hours a week in daycare. Time spent in infant childcare can improve emotional and language development, social and motor skills, and memory. Research has shown that daycare has a positive impact on a child’s growth and development. A landmark 1991 study in childcare, was conducted by the National Institute of Child Health and Human Development (NICHD). The study enrolled 1,364 children (from birth to 4.5 years) from 10 areas around the U.S. NICHD research measured various forms of childcare, provided by parents, grandparents, in-home care providers, to nonparental daycare programs and how each affected child development up to grade school. The study found that children who spent time in nonparental childcare scored higher on standardized tests for memory, cognitive development, and social skills by Grade 4. There are other factors that determine healthy development in infants and children including socio-economic status, family structure, and community. By enrolling your child in an infant daycare facility, you are providing them with a safe and nurturing environment where they are introduced to a routine and experience a fun learning environment designed to prepare them for the transition to preschool. An infant childcare program can give parents the freedom to focus on work or time alone for self-care while their child is getting all the benefits from interacting at their childcare facility. Many facilities have portals where parents can login remotely and check on their infant’s activities and receive daily updates. Parents can expect to find a highly skilled staff who are trained and certified in child and infant CPR and First Aid. At Providence Children’s Academy, parents are encouraged to have lunch on-site with their child, attend special events, fairs, and gatherings. Our preschool is family owned and operated with small class sizes, ensuring that your infant receives the kind of care and attention needed for their healthy development and learning. Our staff use activity and divergent learning methodologies which support infant development and growth. Through the hands-on guidance of supportive staff, infants and toddlers at the academy have the freedom to explore and create, and actively participating in their own learning process. 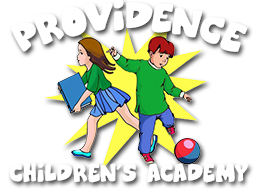 You can learn more about Providence Children’s Academy facility and program by taking a preschool virtual tour our contacting the school directly at 954-570-6914. 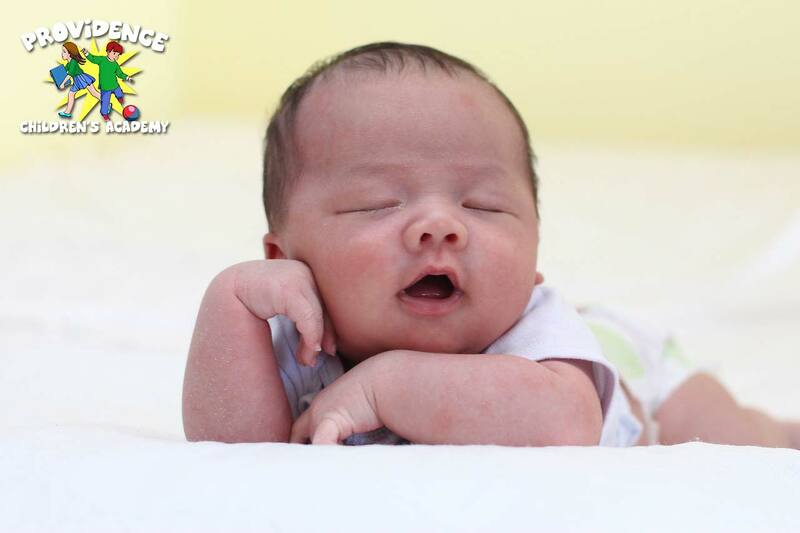 Is My Infant’s Development Progress Normal?